Dr. Rob Woestenenk with the Radboud Medical Center (Hematology/Immunology Lab) addresses the challenges of multicolor analysis and the need for good analysis software; how Kaluza Analysis and Acquisition (cloud-based) software has helped to speed the time to results in their lab. 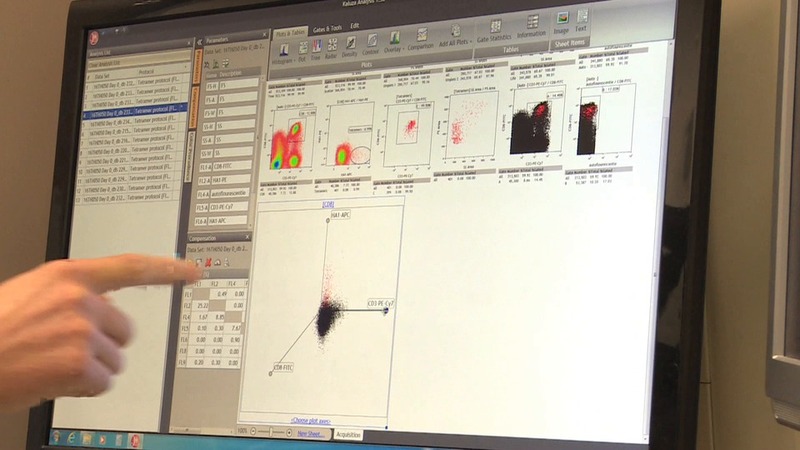 Tim Hutten with Radboud Medical Center talks about how Kaluza (their standard software analysis tool) assists in quickly managing large data sets and visualizing flow cytometric data.